This year we decided to try something new. 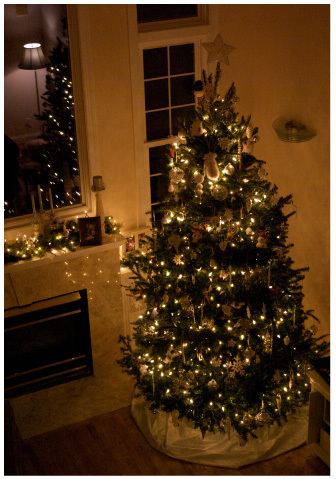 Usually our decorations are all about color. 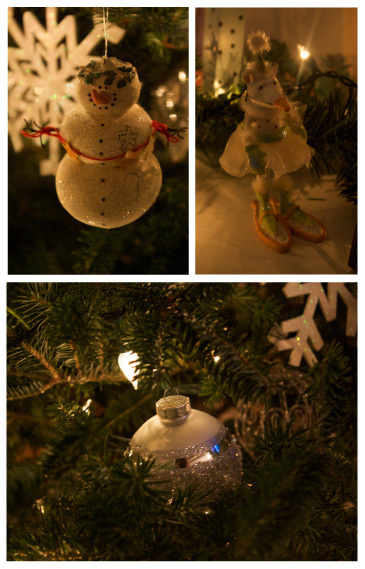 Since the snowman is on our minds we chose to use all white and silver ornaments and a lot of sparkle. Our favorite little guy, Frosty the Snowman is around every corner. Tucked in here and there are our favorite collectibles from Patience Brewster and handmade decorations from the talent at Etsy. We had a great time putting it all together and it just looks amazing at night! Ho Ho Ho!